Spring is just around the corner! The signs are everywhere from the tulip bulbs poking through the mulch to the increased egg production from the ladies! Kevin and Noodle are preparing to nest as well, taking long walks into the woods to find the perfect spot for a turkey gal to lay. 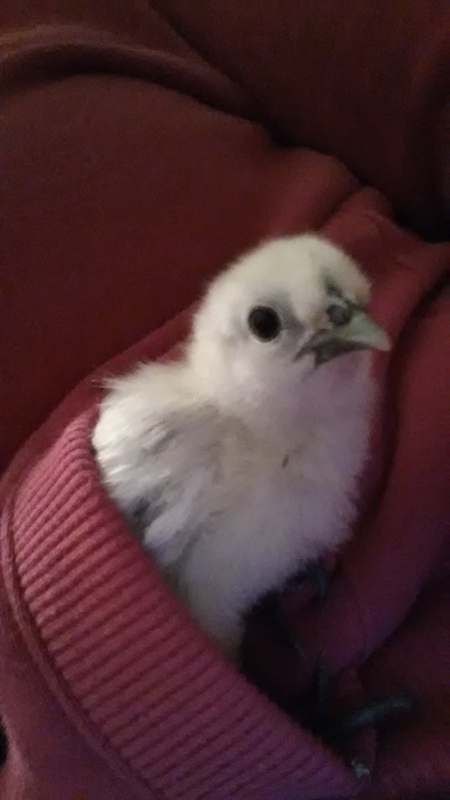 Spring also means it’s time for chicks! The local Tractor Supply has some in and I succumbed and added several water chickens to the nursery. 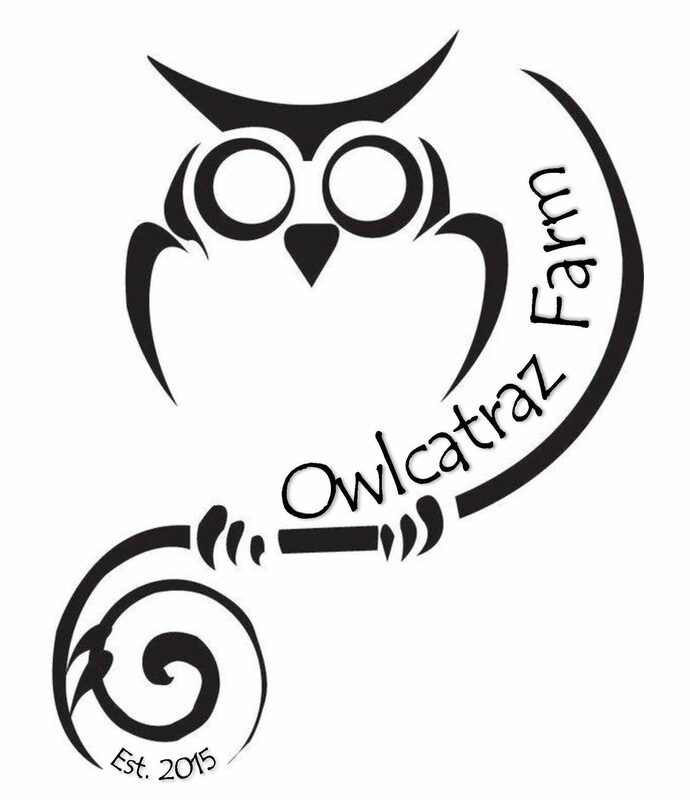 But here at Owlcatraz we have grown accustomed to hatching a few of our own. This year there are barnevelders, marans, and Easter egger x polish crosses patiently growing. Children (and adults) enjoy the candling process to view the development of the chicks. This evening we candled our blue eggs and were pleased with the result. At six days old this chick has a heart beat and if you watching closely, you can see it moving ever so slightly. This website has some wonderful insight into embryo development inside the egg. Only fifteen more days to go until hatch day!